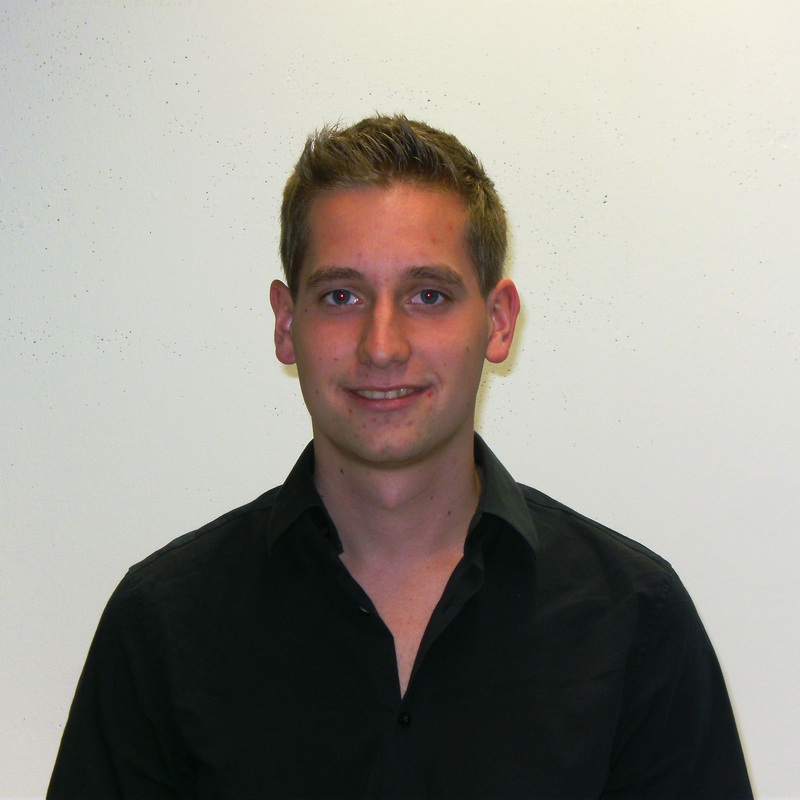 Dominik is the student team leader and therefore responsible for the overall management of the PATHOS project. 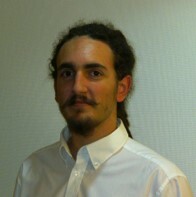 He is also part of the electrical engineering team. 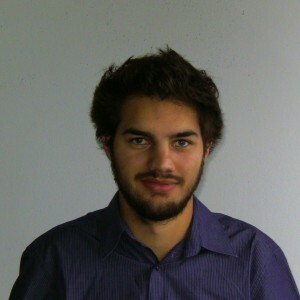 Jonas is responsible for the electrical engineering. He ensures that every component is supplied with power. 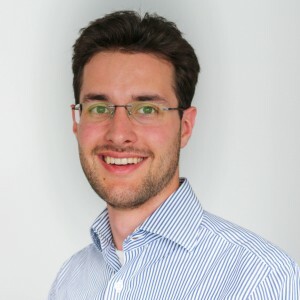 Moritz´s task is the selection and configuration of all hardware components as well as the writing of the flight software. 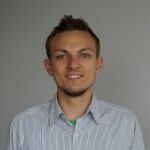 Florian is responsible for the selection and configuration of all hardware components. Together with Moritz he is writing the flight software. He also takes care of the Ground Segment and the verification of the system. 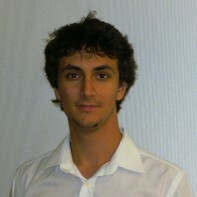 Liviu is mainly responsible for the algorithm. It is his task to improve the algorithm HORACE invented. 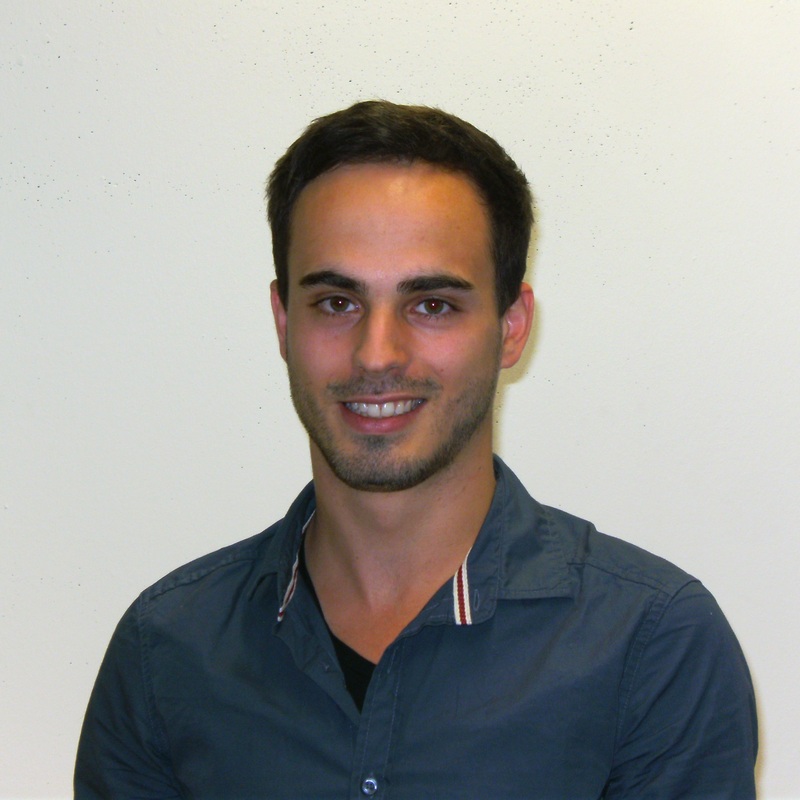 Together with Felix he will research the algorithm improvement and implementation possibilities. Felix´s task is to improve the algorithm HORACE invented by researching different concepts and by improving the implementation. 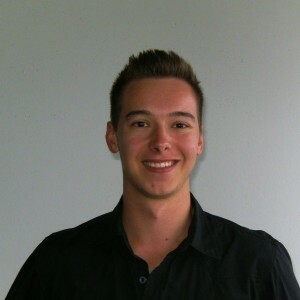 Kevin´s task is to improve the algorithm HORACE invented by researching different concepts and by improving the implementation. 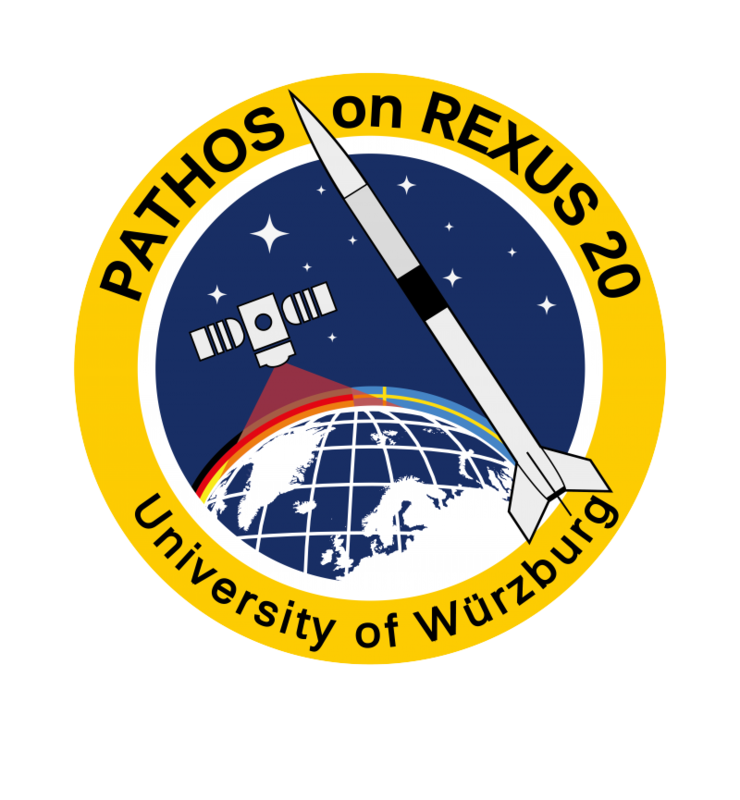 The main task for Elke will be the testing and validation of the PATHOS experiment. She therefore will select and manage the test facilities and develop a test plan. 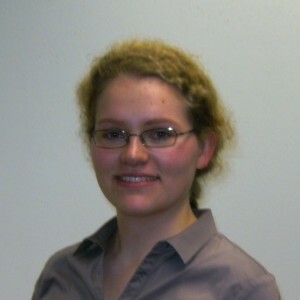 She is also responsible for the public outreach program. It´s Bastian´s job to design all mechanical components and assembly the experiment. Therefore he has to create CAD drawings and build the components respectively order them.